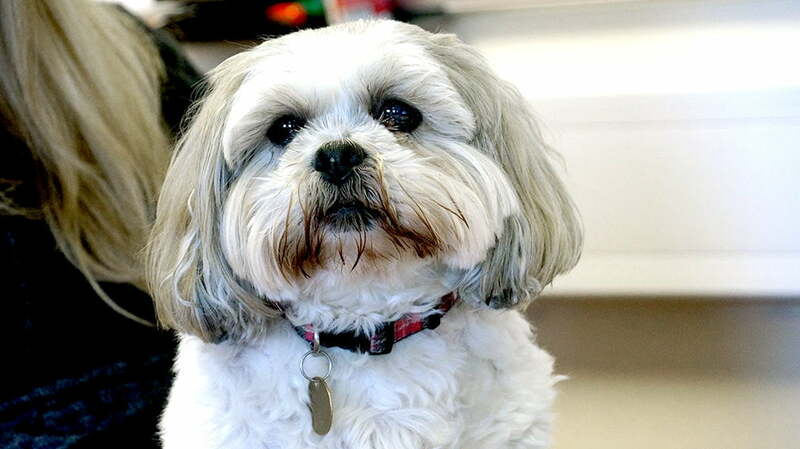 Bailey, a shih-tzu, has been given the job title of CEO (chief eating officer) and has her likes, skills and hobbies listed out on her own profile page. Apparently she’s an important member of the team, and is responsible for greeting visitors when they arrive. You can even see a gallery of Bailey’s time at work, and a video of her ‘hard at it’. This is very poignant with today being #BringYourDogtoWorkDay, and companies throughout the UK taking advantage of the chance to have their four-legged friends in the office with them. Is your dog part of your team at work? Maybe you should have a profile page for them on your website too?